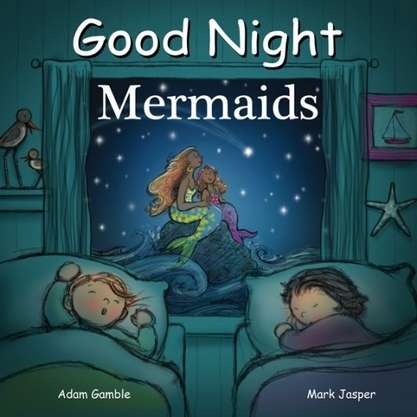 Dive into the magical sea and explore the enchanted world of mermaids! From playing with dolphins to having a mermaid tea party, this book delights in all aspects of mermaid life including seahorse riding, mermaid school, playing dress up, blowing bubbles, searching for sunken pirate treasure, mermaid pets, coral reefs, mermaid lullabies, and more. 20 Pages 6” x 6” boardbook with rounded corners.